Whether you are anticipating the apocalypse or not, you need this M48 Apocalypse Fighter in your collection! Measuring a whopping 11 ½” overall, this thing is mean! It is crafted of one rock solid piece of cold, hard AUS-6 stainless steel with a baked on black finish. 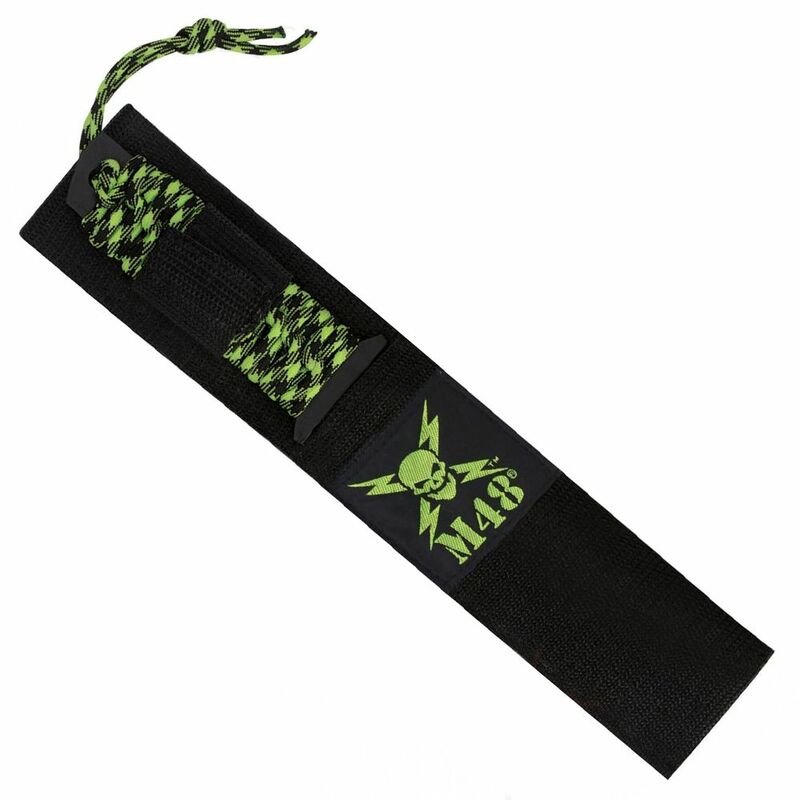 If you want a tactical blade, this full-tang fighter is the solution. The blade is razor-sharp with a partial sawback design, and the handle is wrapped in almost 10 feet of survival paracord. 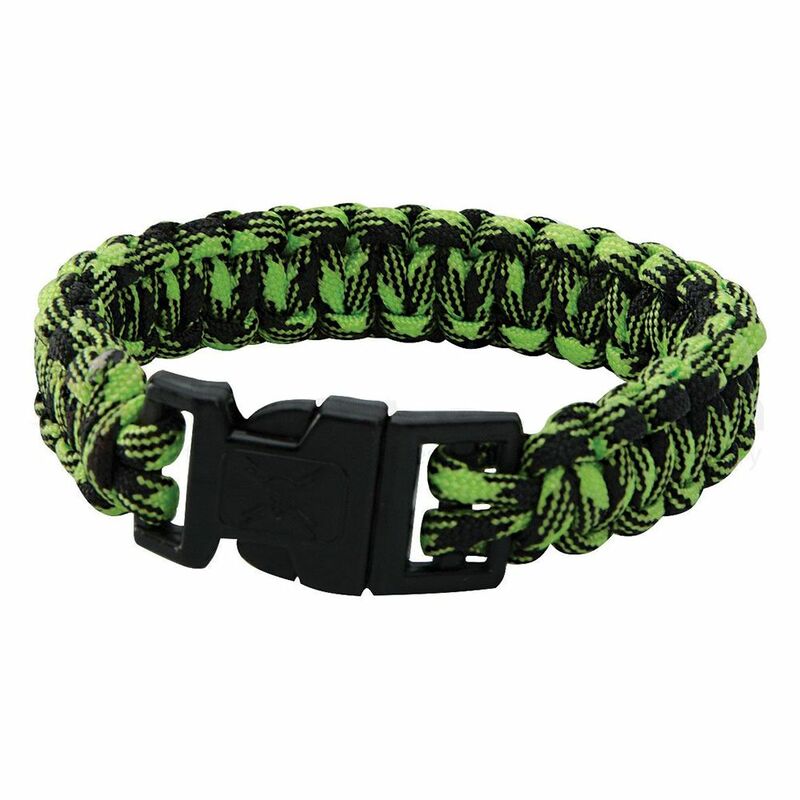 If you need to, simply unwrap the paracord and you have several feet of cord at your disposal. A sturdy nylon belt sheath with the M48 logo is the perfect place to store and carry this knife. 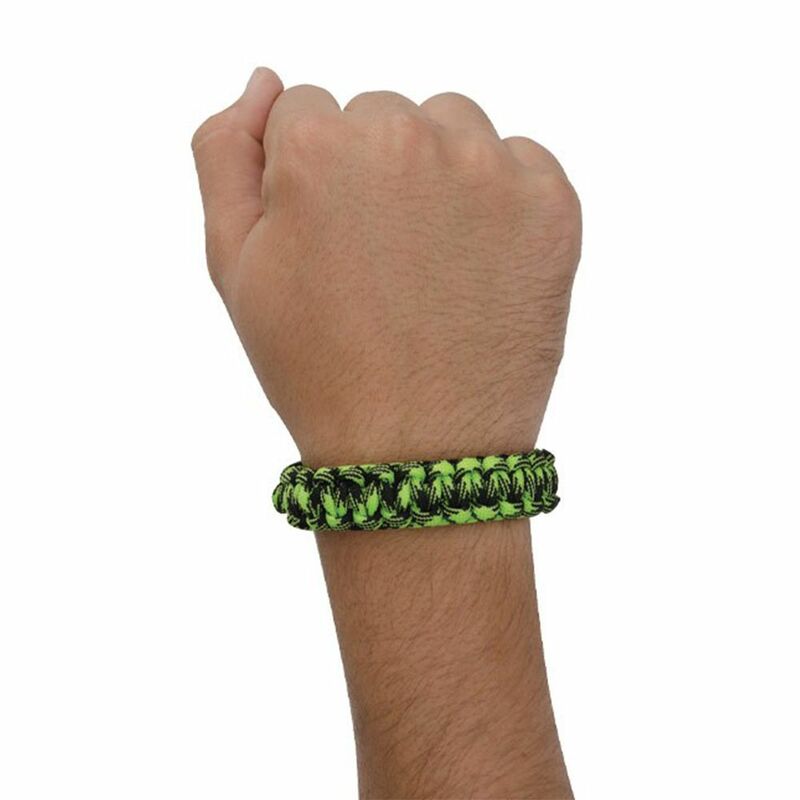 And, to top that, this awesome package comes complete with a FREE paracord survival bracelet that fits up to a 9” wrist! 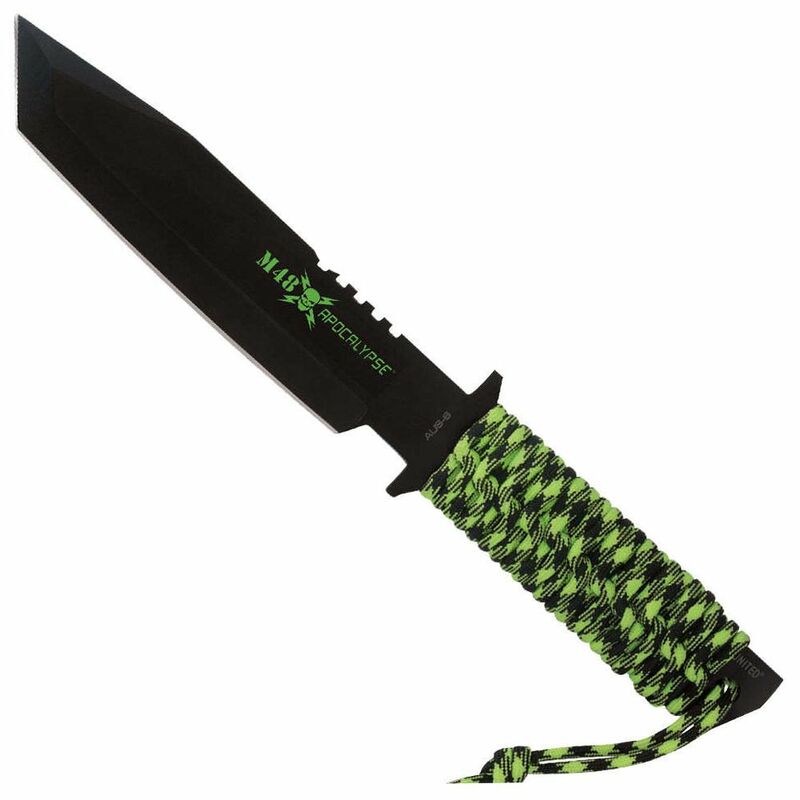 With this knife, you will be ready for anything!